It's been awhile since I've posted about Aviatrix.....I lost momentum. But, I'm back at my sewing machine again. And I'm determined to finish this one. Border 4 was pretty straight forward. Cut small squares, sew them into groups of five and then sew the groups of five together to create long strips. I added a few more neutral fabrics into the mix to add a bit more variety. Border five consists of log cabin blocks. I love the look of log cabin blocks. The idea of the block is simple, but there are so many different ways to arrange the blocks. 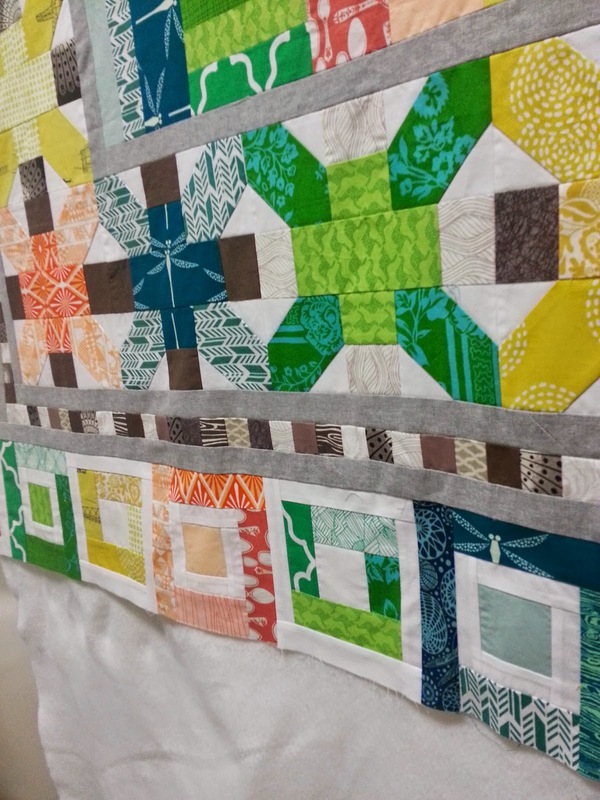 And each variation give the quilt a different look. But log cabins are my nemesis. You have to iron and square up each side after sewing them on. I wrestled and pleaded with the blocks and they eventually submitted. 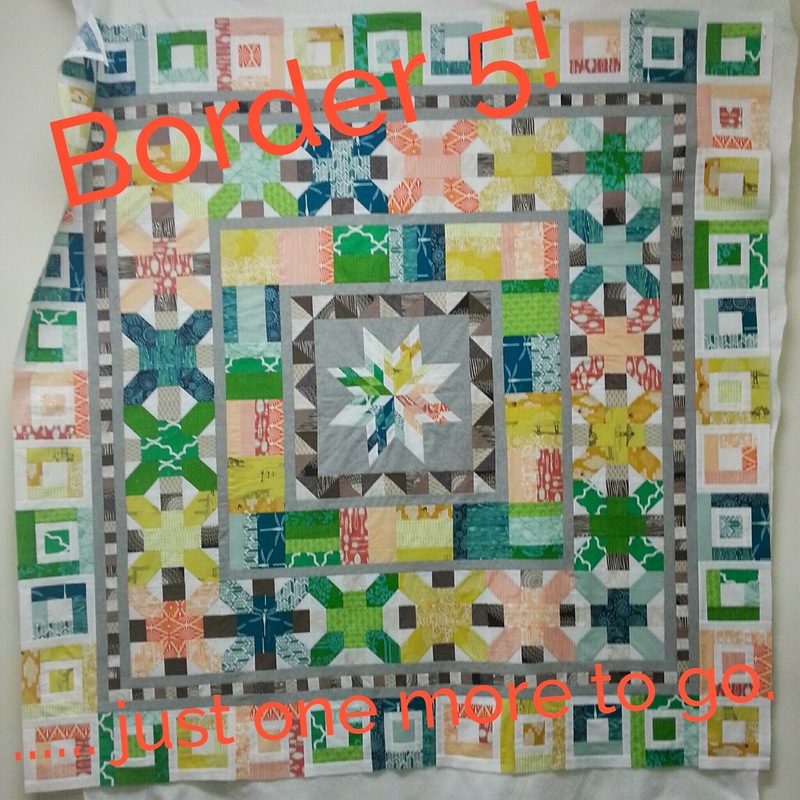 So here it is, border five completed! Just one more border to go.....and then done! 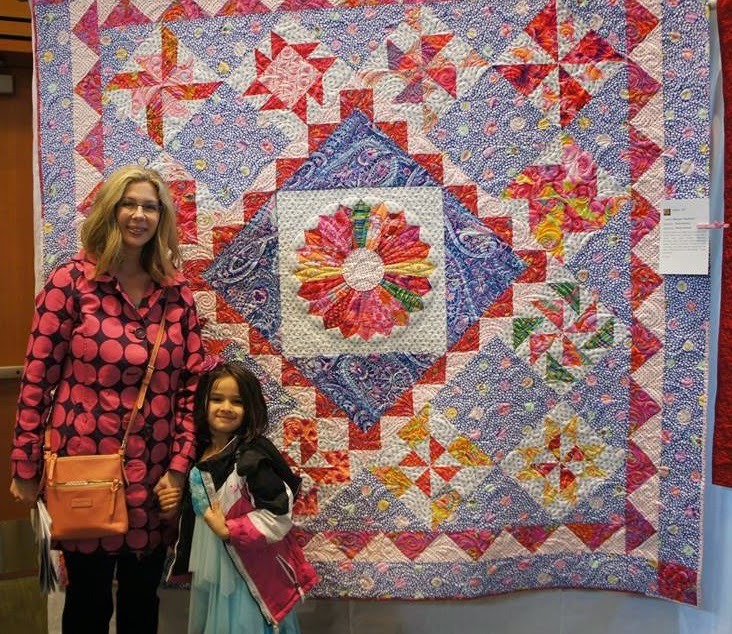 I made my first quilt when I was pregnant with my first daughter 8 years ago. 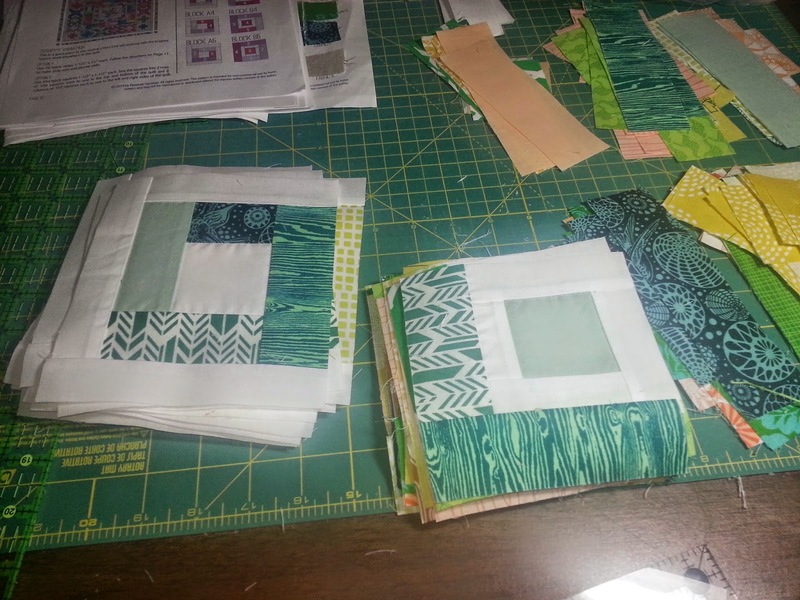 I had to stop working due to complications and decided to take a beginning quilting class. Several quilts later, I was hooked. 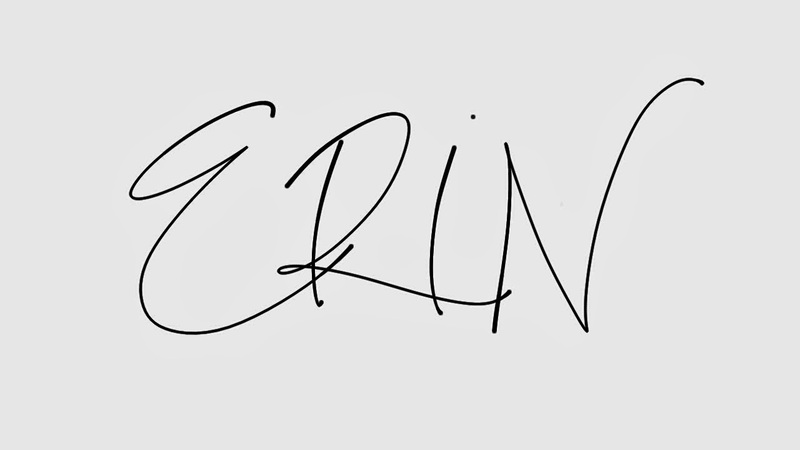 I did my research and decided to start my own longarm business. Pretty funny, since I am such a tomboy and never liked to sew! Next to playing tennis, it is now my favorite thing to do. I have a new studio, 2 Longarms and can't wait until I get "Thelma" and "Louise" working each day. 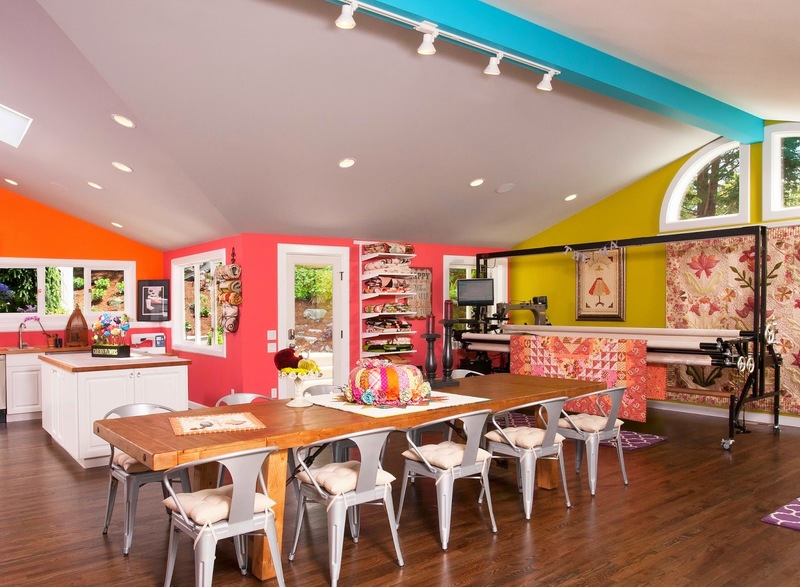 This spacious colorful studio is sure to inspire the creative! I am truly inspired everyday by the women and quilts that walk through my door. I can not believe how many talented and creative women are out there. I'm just waiting for that day when a man brings me a quilt- I know they are out there. I find it amazing that I rarely work on the same quilt twice! I LOVE what I do! My favorite thing about quilting is how the batting, thread and quilting process totally changes a piece of fabric and brings it to life. 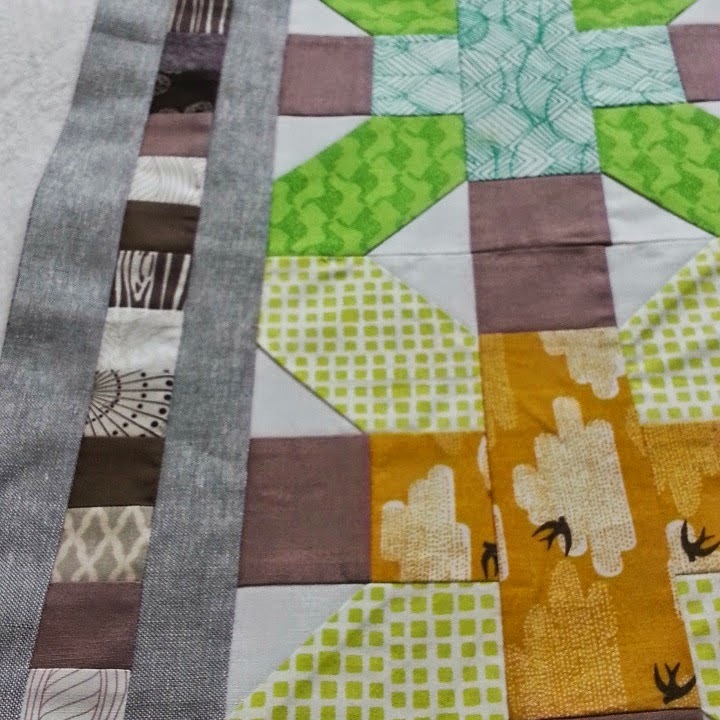 I love how my clients always light up when they see their finished quilt and how it changed. I truly believe that Dream battings make all the difference. 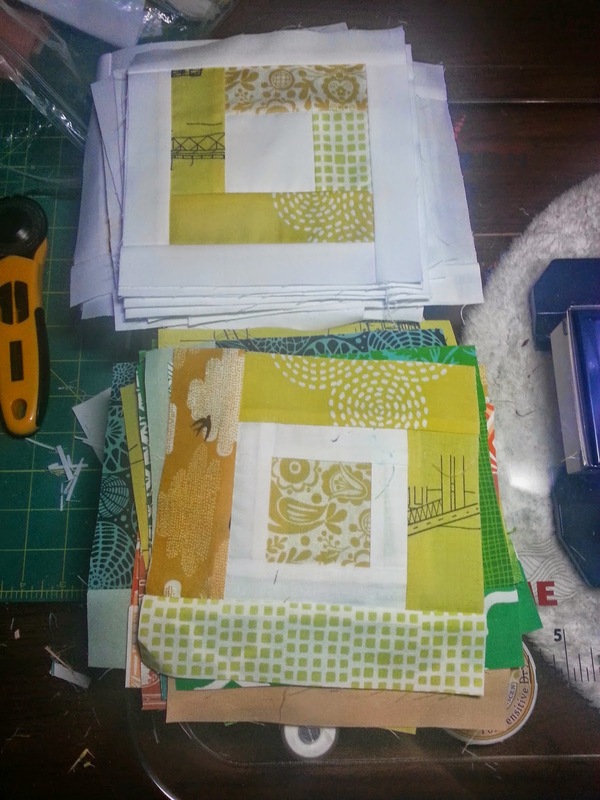 I started using multiple layers of batting because I was trying to make a quilt feel like my Grandmas' quilts. 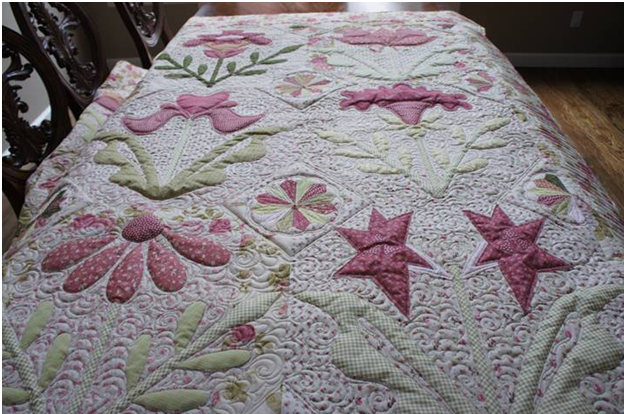 Plus, my family never used the quilts I made because they were too thin. If I could get 3 layers of Dream Wool under my hopper, my family would be very happy! 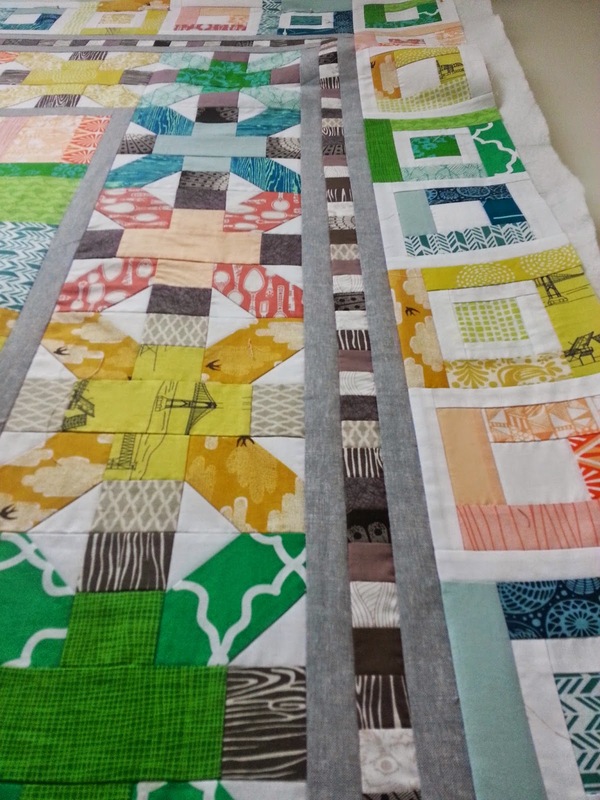 I have found that mixing the battings together on a single quilt can change the feel of the quilt and also help me manipulate shapes on a quilt and make it very dimensional. I have many clients who now ask for double layers of batting and are not afraid to mix it up! If I decide to mix Cotton with Wool or Puff, I always put the cotton on the bottom. This allows the Wool or Puff to fill in on the top. 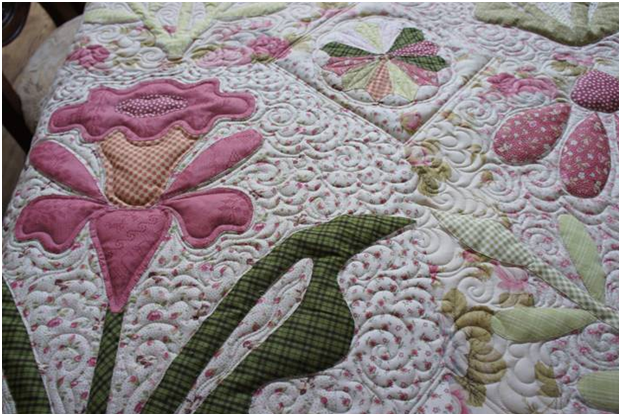 I also try to do more dense quilting around the shape I want to accent, so the Wool or Puff will fill in the open area. 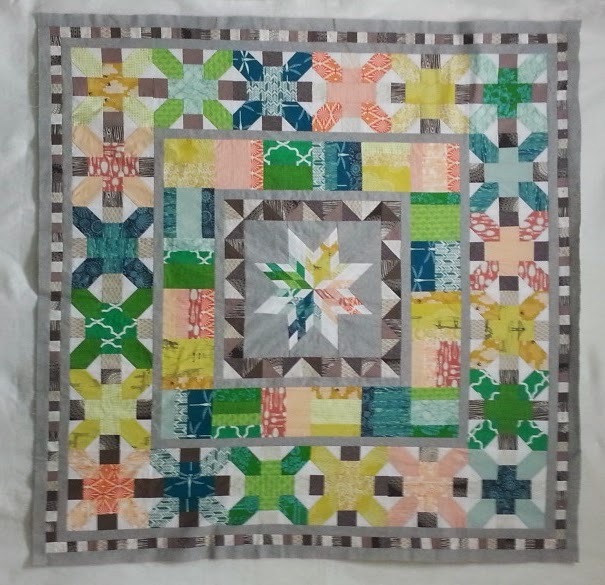 The first time I did this, I was concerned because the quilt looked so puffy, but now I love working with double layers. 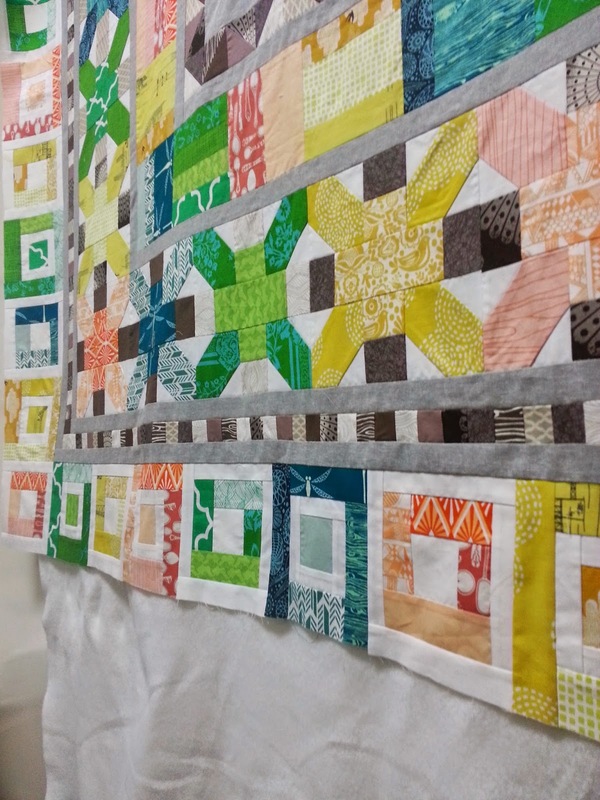 Click HERE for her longarm class schedule. Visit Richla's Blog for more helpful tips and inspiration. How about that studio?! I don't know about you but now I have the sudden urge to clean my craft space....maybe. Don't forget to follow and find Richla for more interesting techniques and upcoming classes from the links above! Remember, you can always give us a call if you need samples or have any questions. We are always looking for the next Featured #battgirls , so submit your projects and you could be our next feature blog post!